Higher Antioxidant PowerThe mighty K8 is a mighty antioxidant producer! 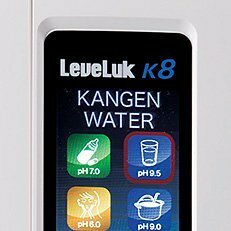 The K8 water ionizer generates a continuous stream of 5 versatile types of water to meet all your versatile commercial needs: Strong Kangen Water, Kangen Water®, Neutral Water, Beauty Water, and Strong Acidic Water. 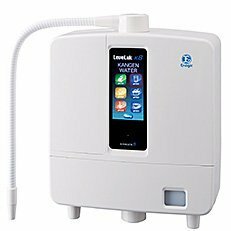 Full-Color LCD PanelThe K8 is extremely user-friendly, thanks to a large full-color LCD panel and clear voice prompts. With just a touch of a button, you can have access to any of the 5 waters you choose. 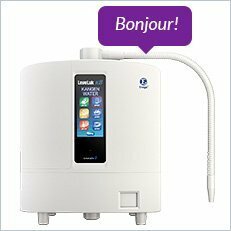 Your machine will confirm the water you have selected with a pleasant voice, and in moments the machine will generate healthy, ionized water through a flexible pipe. 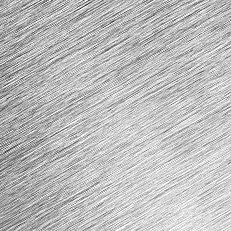 8 Titanium PlatesThe K8 is similar to Enagic’s Flagship SD501, but it contains an extra platinum-coated titanium plate. The additional plate means improved water ionization, increase antioxidant production potential, and stable production of pH and ORP at a higher flow rate. The K8 is great for small businesses and families.